Photo by Flickr user Daniel Arauz. 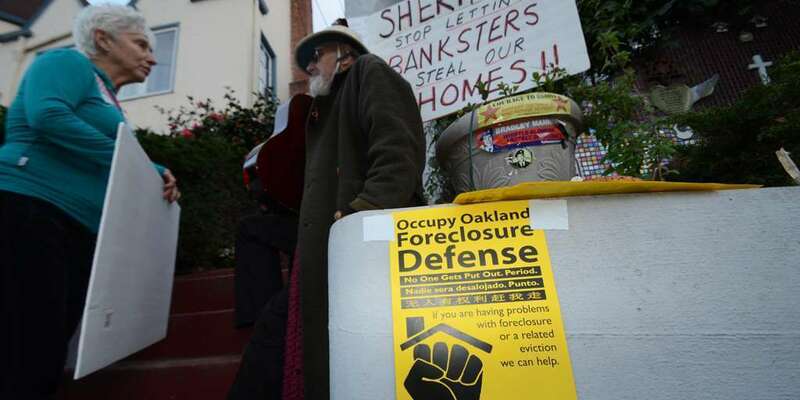 How could Northern California, the wealthiest and most politically progressive region in the United States, become one of the earliest epicenters of the foreclosure crisis? A new book tells the story of the suburbanization of poverty, the failures of regional planning, and the growth of sprawl, NIMBYism, and political fragmentation. Join the book’s author to discuss how we can finally weave scattered fragments of our region into a more equitable, and functional, whole.